Sonke Gender Justice (2015). 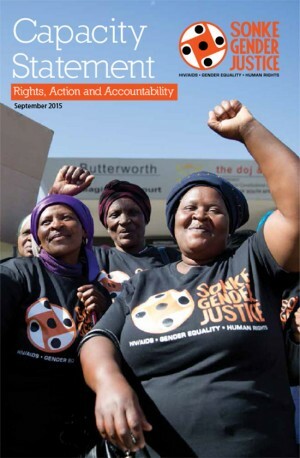 Capacity Statement: Rights, Action and Accountability: September 2015. Sonke Gender Justice: South Africa.